This product rejuvenates tired eyes and helps fight the signs of aging. 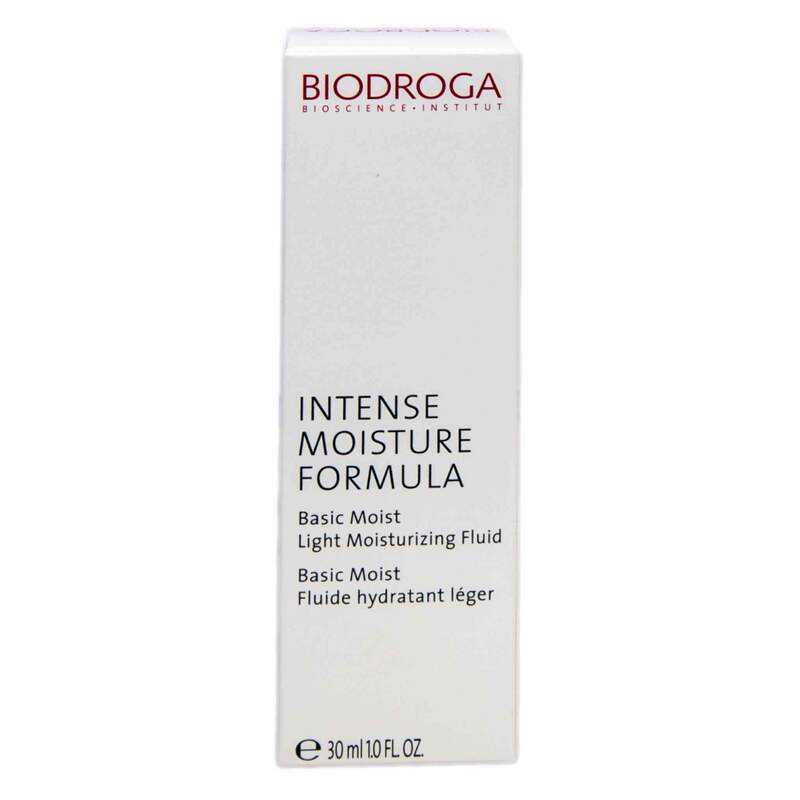 Biodroga Eye Care provides intensive moisture to the delicate eye area. Tired eyes appear rejuvenated. Puffiness reduces. Dark circles lighten. Lines and wrinkles caused by dryness are softened. Therefore, it helps to fight the signs of aging. This gentle product “melts” into the skin and leaves a soft, velvety finish around the eye. The eye area appears glowy and fresh. 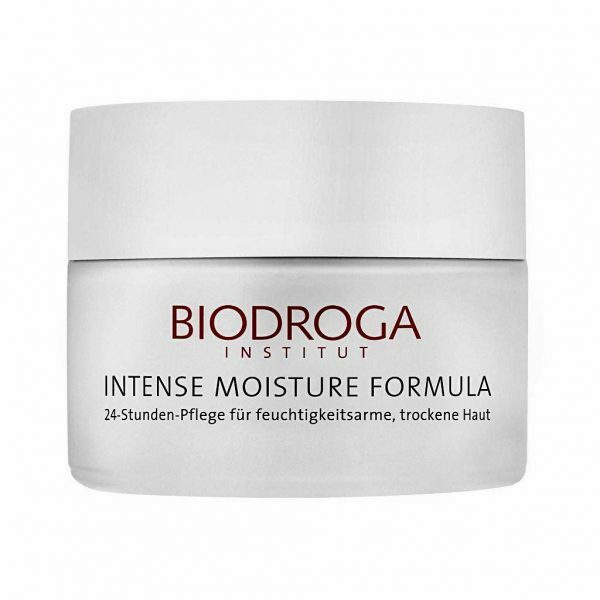 And Biodroga Eye Care provides all-day moisture. Use under and over your eye makeup. Use Biodroga Eye Care day and night. It’s gentle but provides intense moisturization. Apply it under eye-makeup and over makeup for all day moisture. Your eye area will look radiant and fresh. Biodroga Eye Care targets and reduces the signs of aging. Reduces crows feet, puffiness and dark circles. Refines dry lines and wrinkles. It hydrates the delicate eye area and leaves a soft finish. It penetrates deep into the skin and restores moisture. Your eye area will look really soft and luminous because of the superior ingredients. You’ll like the light fragrance. This eye care product is recommended by both our estheticians and our clients at the Spa. Mornings and evenings, apply to cleansed skin of the eye contours.